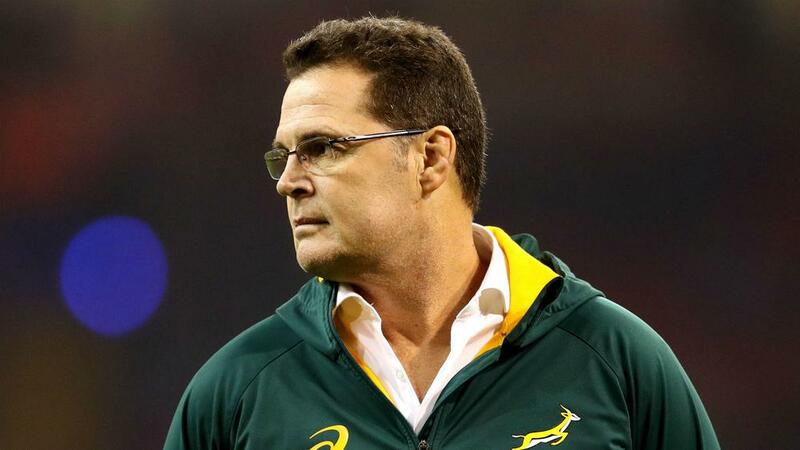 Rassie Erasmus says he will not remain as South Africa coach beyond the 2019 World Cup. His role as coach has led him to put his responsibilities as director of rugby to one side, but he expects to return to focusing fully on the latter role after next year's tournament in Japan. "I'm only head coach until the World Cup next year," he said. "The six years [director of rugby contract] is not there to protect myself … it's there to protect SA Rugby. As we all know, if I don't perform then the people will vote me out.